looking forward to hear about your good news ? The problem was with .NET Framework. 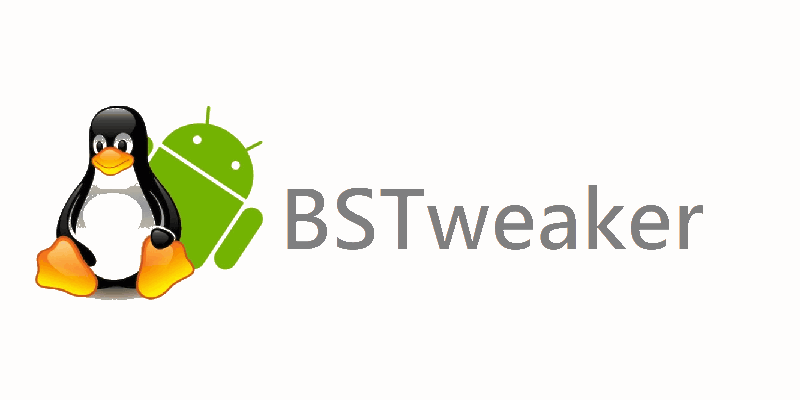 Just updated my utility BSTweaker2. 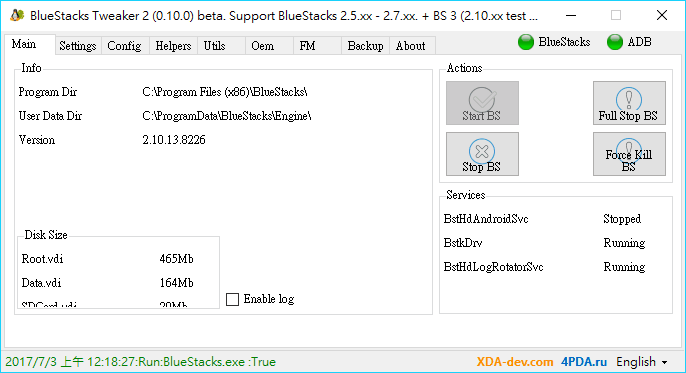 Now you can try to get a root on BlueStacks 3.7 without KingRoot.